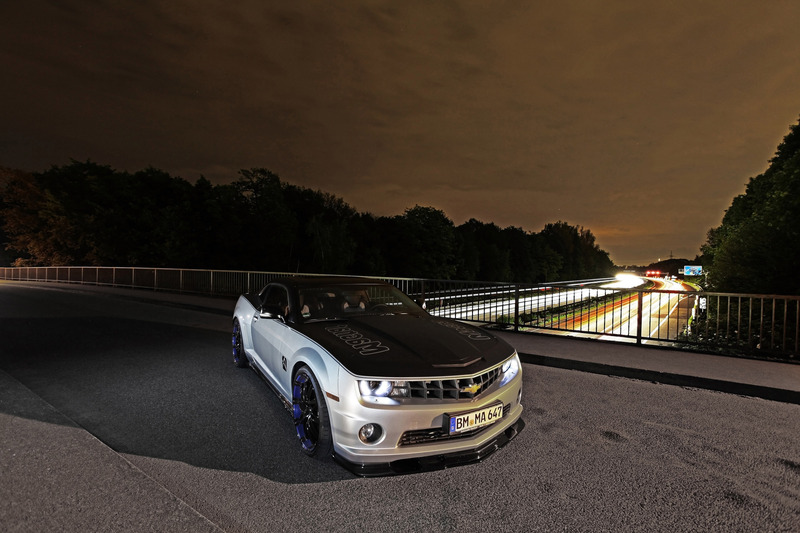 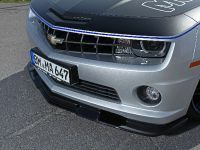 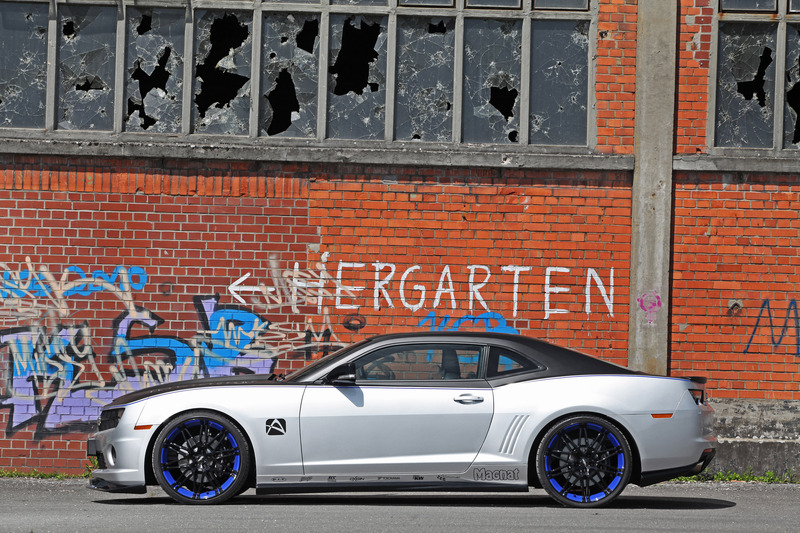 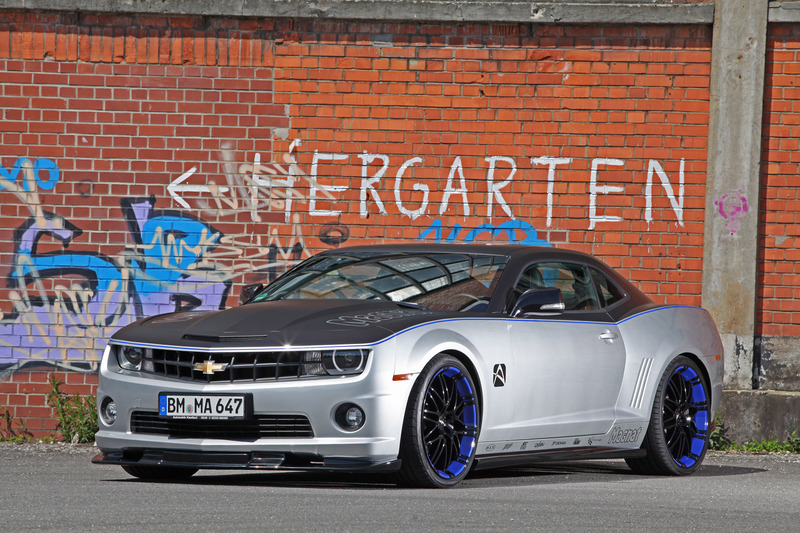 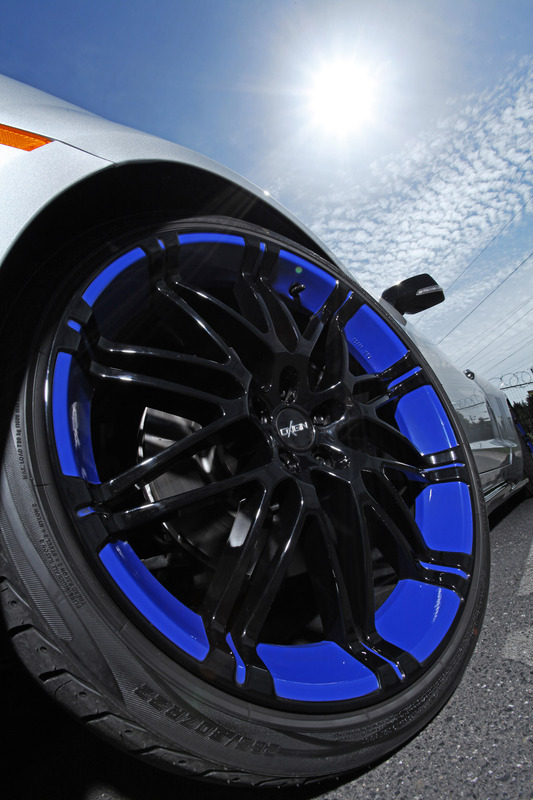 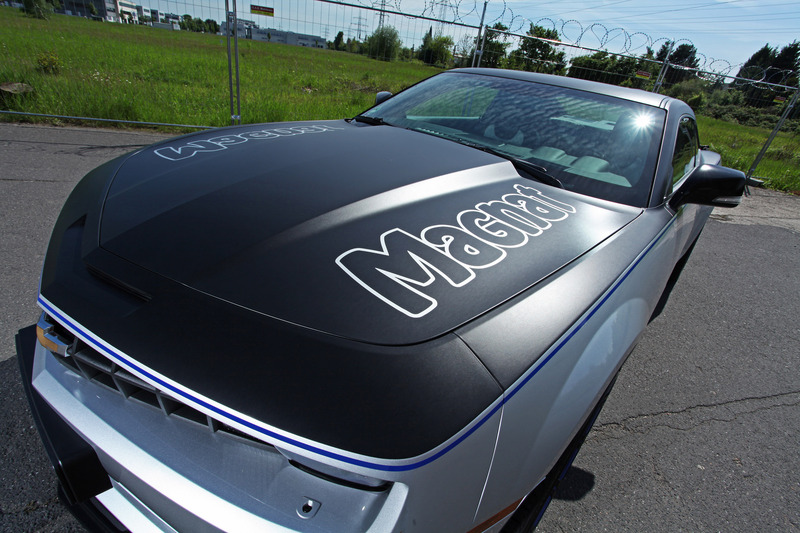 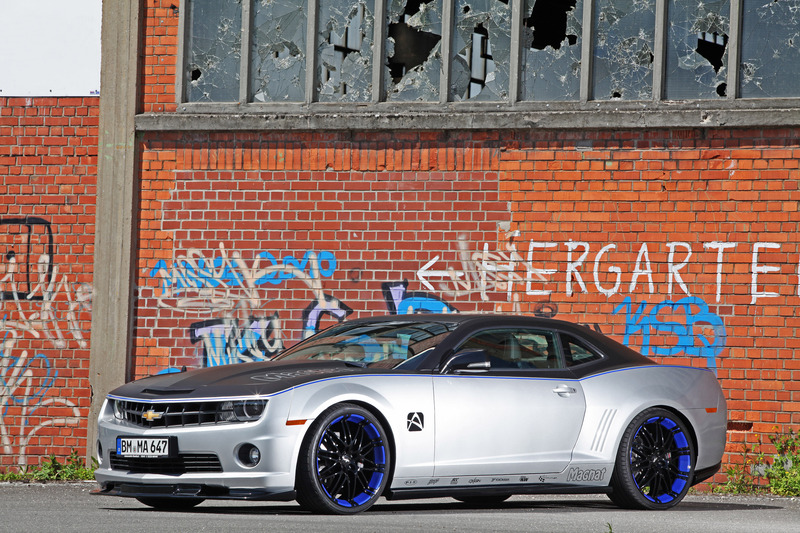 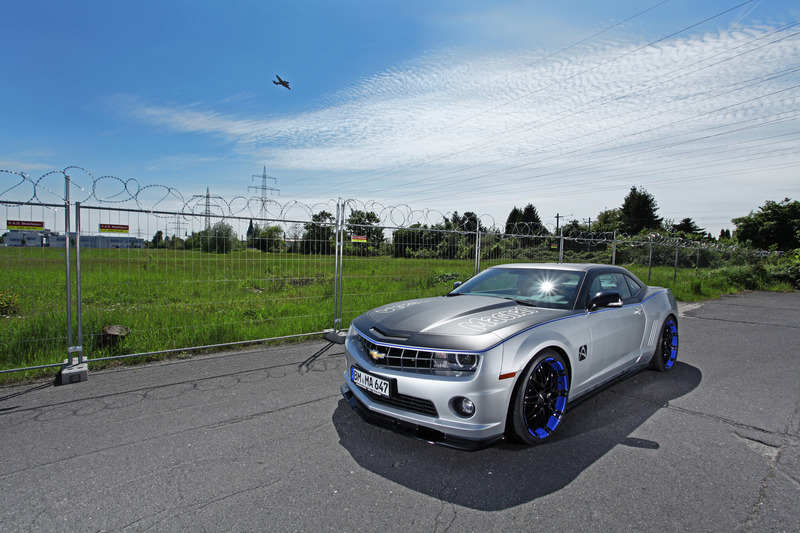 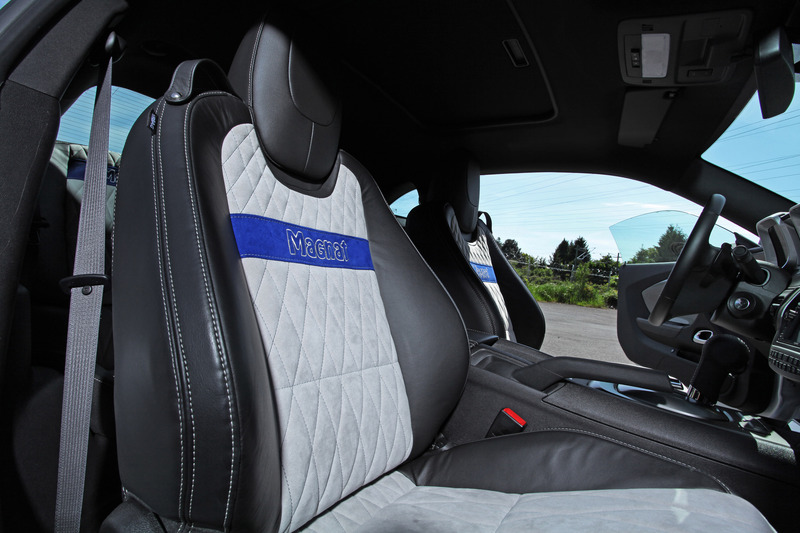 Magnat Chevrolet Camaro Audio is a modification visibly and audibly enhanced by the brand Magnat of the firm Audivox. 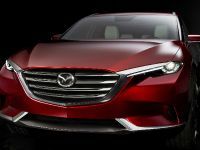 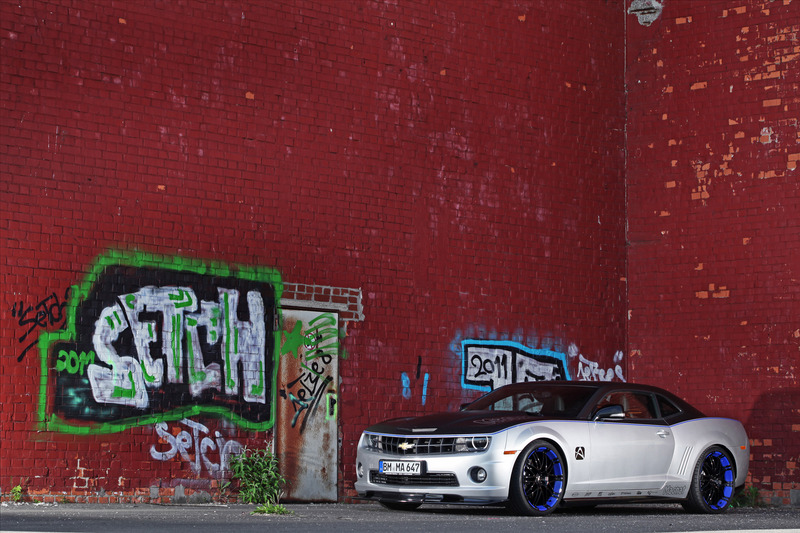 The iconic muscle car is linked with German sound technology and now exudes a stance of an impressive show car. 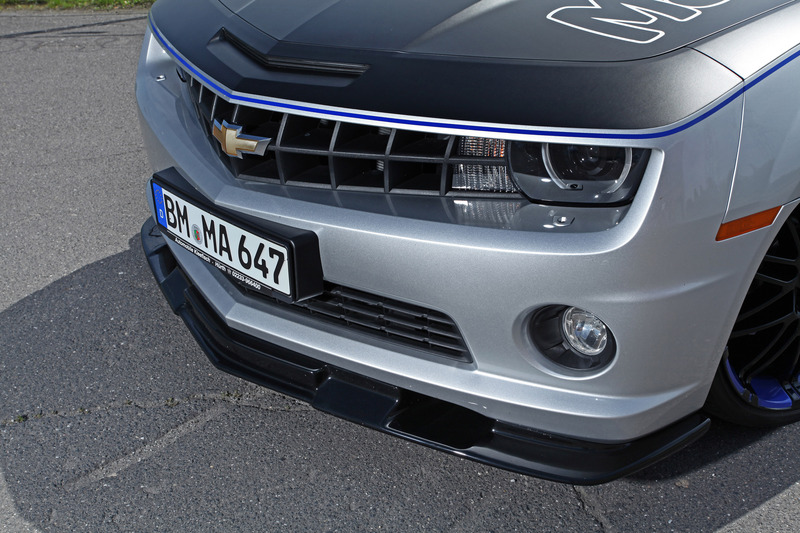 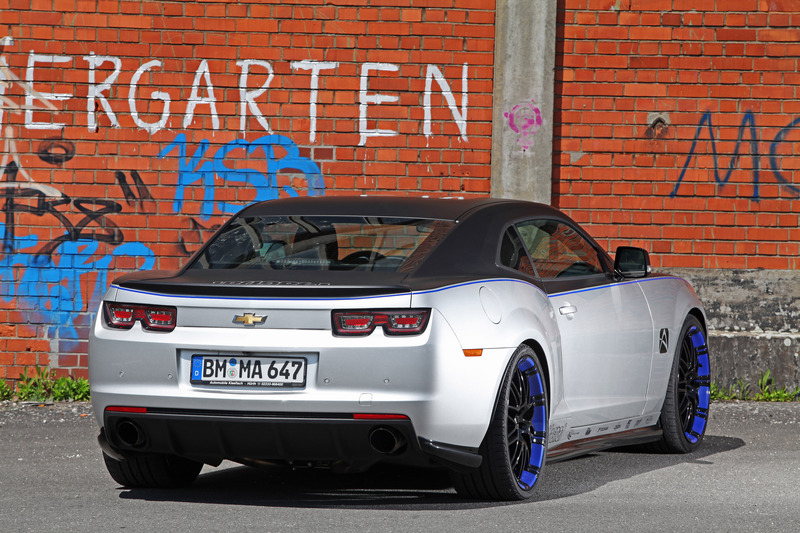 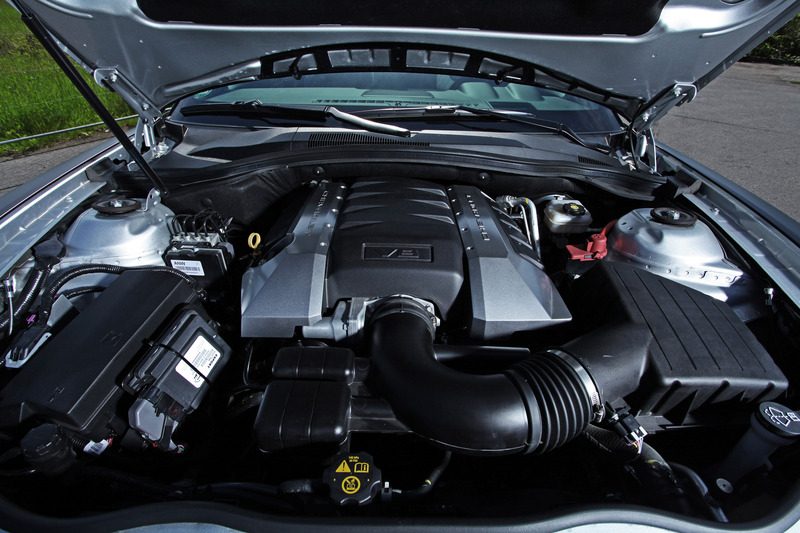 The tuners have enhanced Chevrolet's engine performance via performance kit. 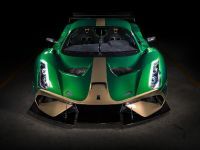 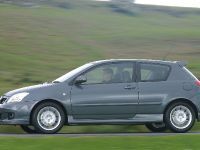 The latter was delivered by the firm Wimmer racing engineering. 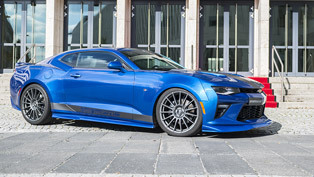 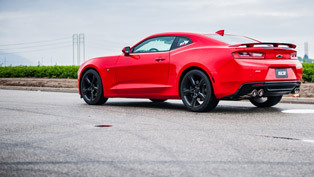 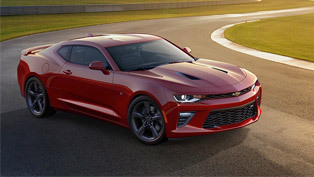 Additionally, thanks to software customization, optimization of the air induction and stainless steel exhaust system, the Camaro achieves performance figures of 452 hp (332 kW) and has a maximum torque of 596 Nm (440 lb-ft) at 4,300 r / min). 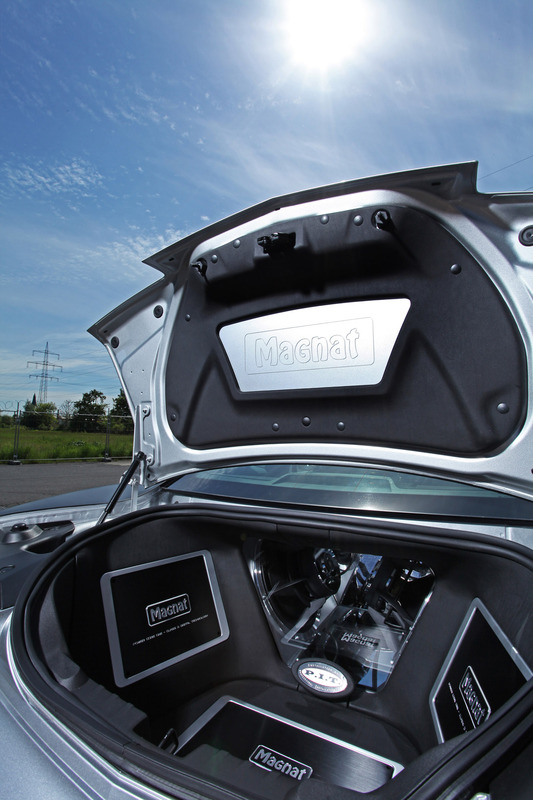 The maximum speed after this power increase is 274 km/h. 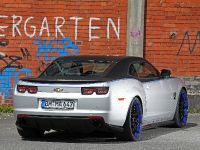 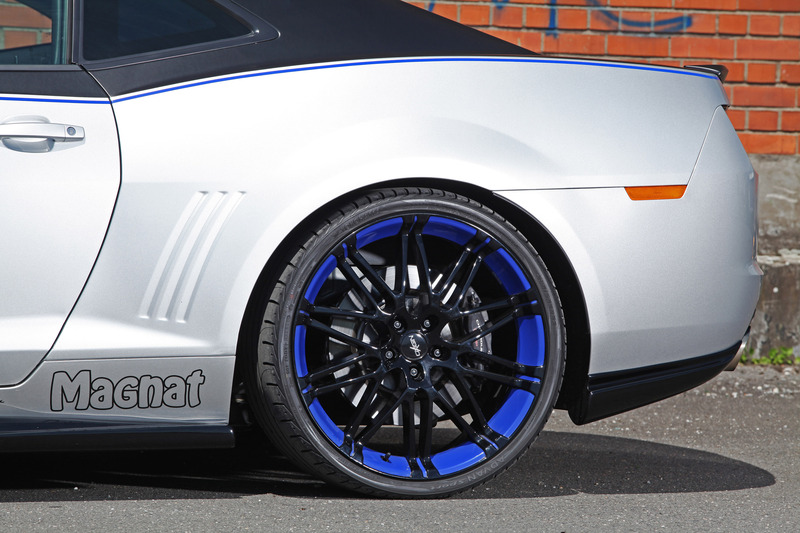 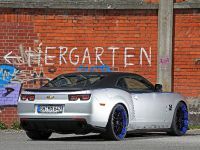 Furthermore, the Magnat Camaro rolls on the streets with a grandiose wheel-tire combination by Oxigin in 10x22 inches all around with Yokohama Advan Sport tires in 265/30ZR22 at the front and 295/25ZR22 at the rear axle. 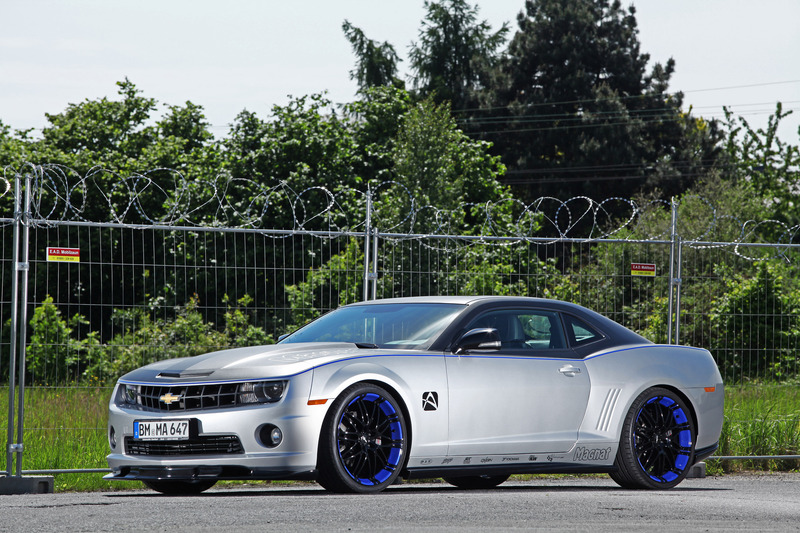 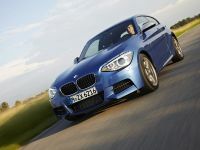 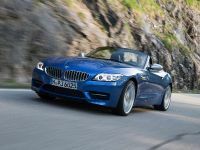 The perfect sport handling is available thanks to the height adjustable KW coilover suspension, Variant 1. 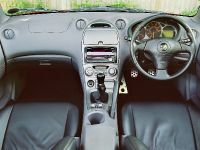 To go further into details, the interior has been improved as well. 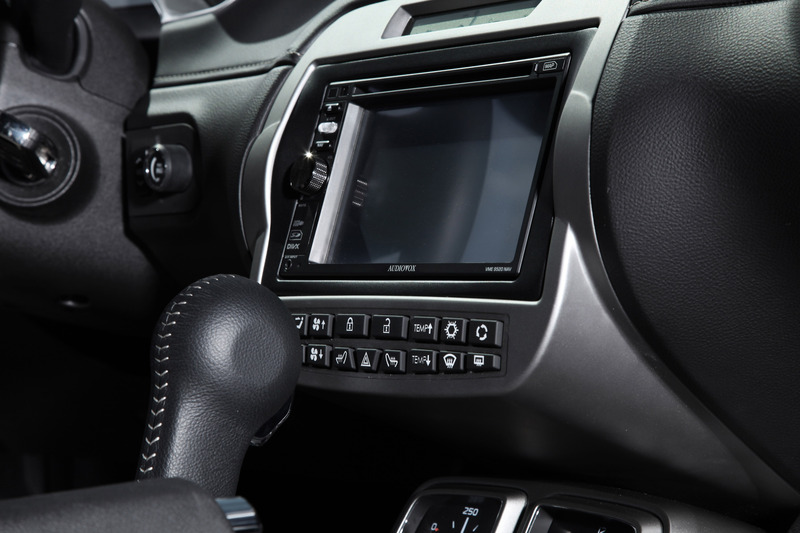 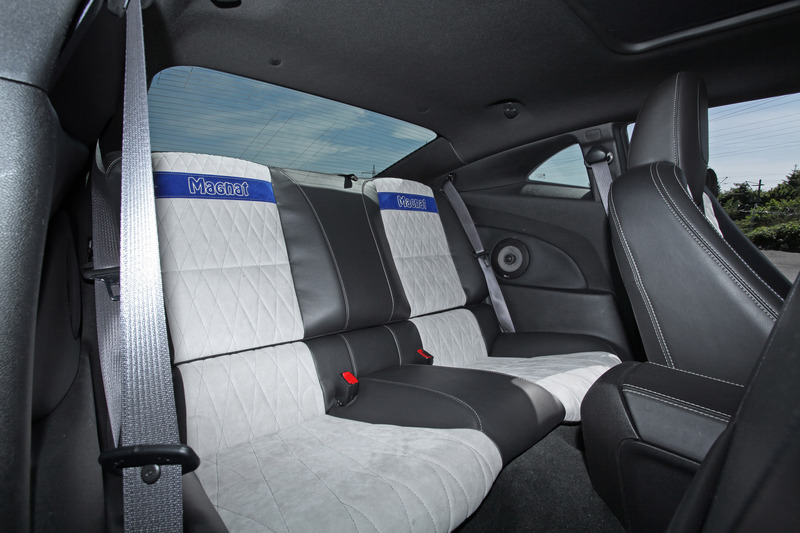 Here one can see that the cabin is exclusively equipped with high quality leather and Alcantara. 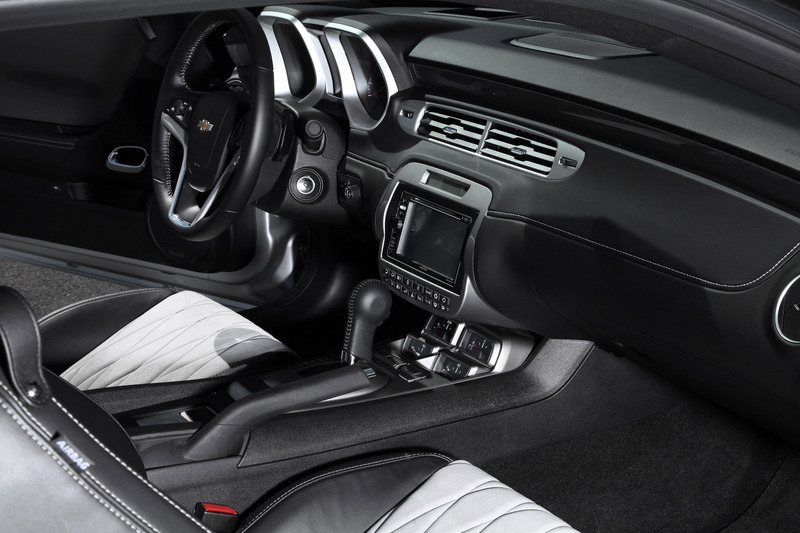 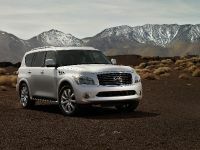 The diamond pattern of the seats underlines the sportive character and upgrades the interior clearly. 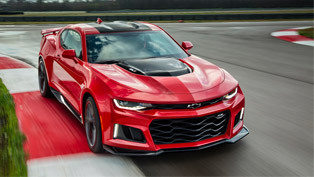 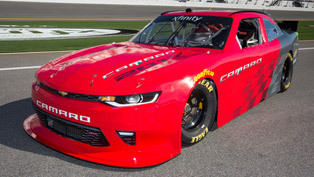 But most importantly, why this Camaro carries the name Audio/ The answer lies in the audio equipment which includes new Audiovox VME 9520NAV, with navigation, Bluetooth hands-free system, iPod / iPhone control, DVD and linkage to the steering wheel remote control, handles the powerful Magnat 4400Watt system. 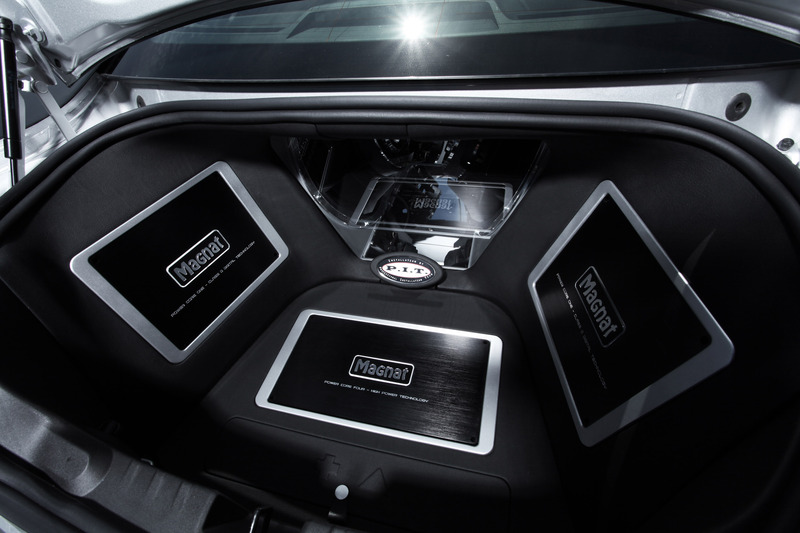 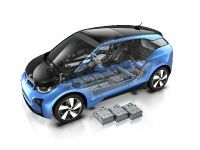 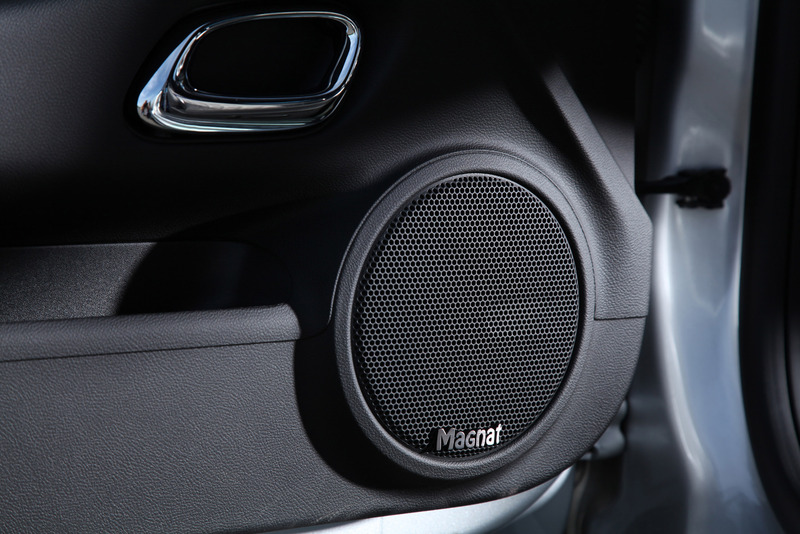 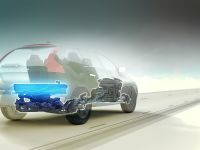 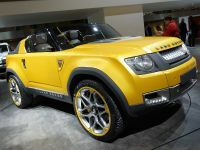 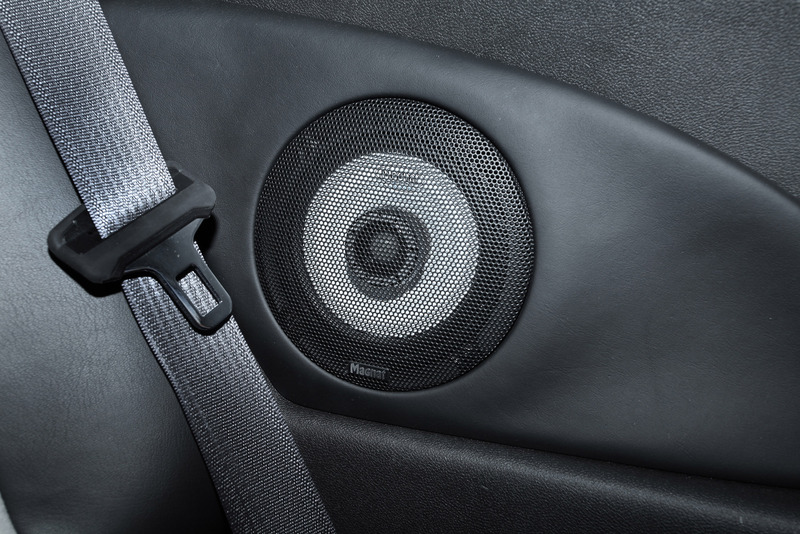 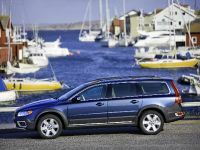 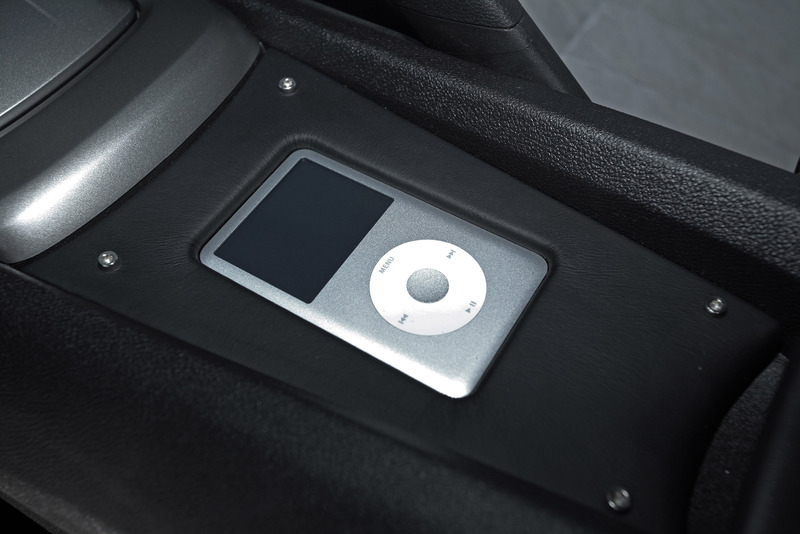 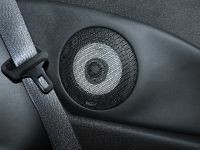 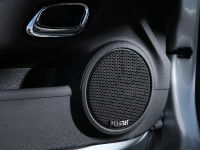 In addition, what transforms the cabin into a concert hall are the two-way component front system, coaxial rear system, 2x 30cm subwoofer and digital amplifiers transform. 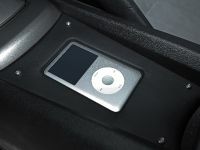 Here the installed Ipod serves as a database of all music requests. 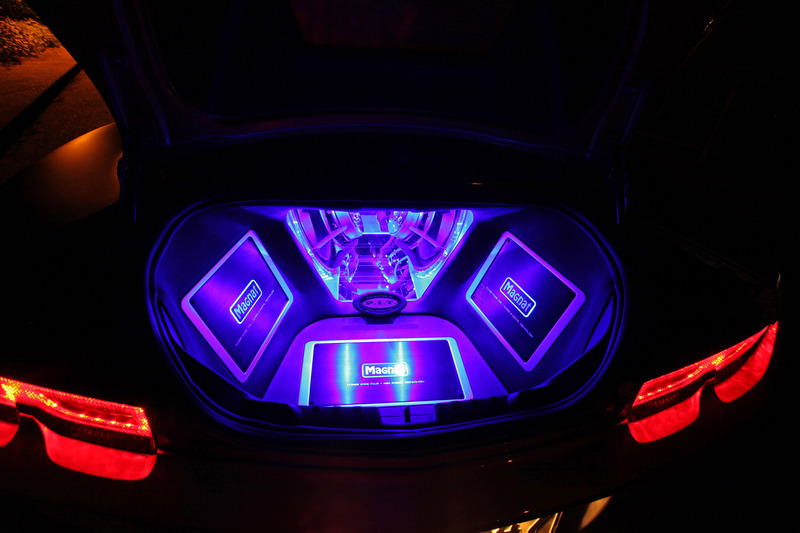 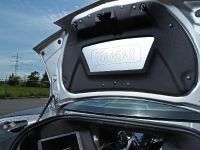 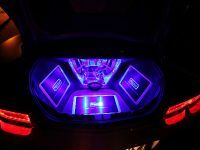 The illuminated show installation in the trunk completes this great project to the maximum.